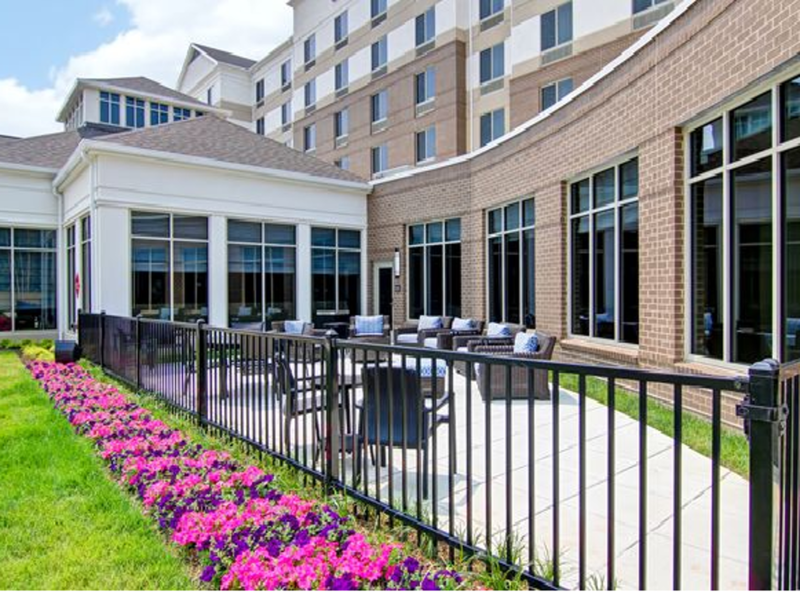 Hilton Garden Inn Woodbridge offers an ideal city center location, just off I-95, only two miles from Potomac Mills Mall, Virginia's largest outlet mall. Enjoy easy access to numerous restaurants and popular attractions such as Historic Occoquan, Quantico and Prince William Forest Park. 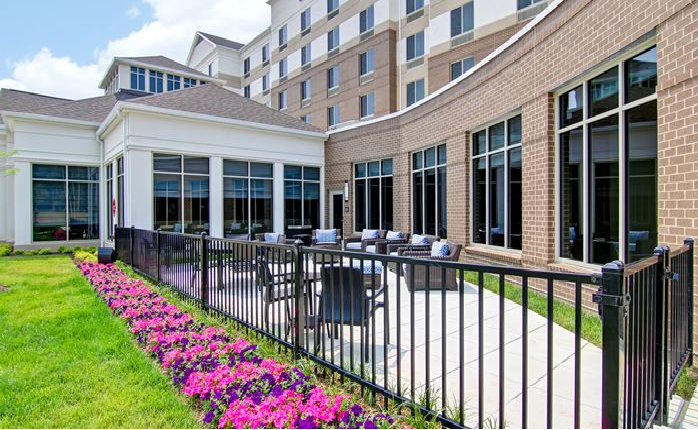 Our modern Woodbridge hotel is also just 20 miles from Washington, DC, offering a wealth of things to do. 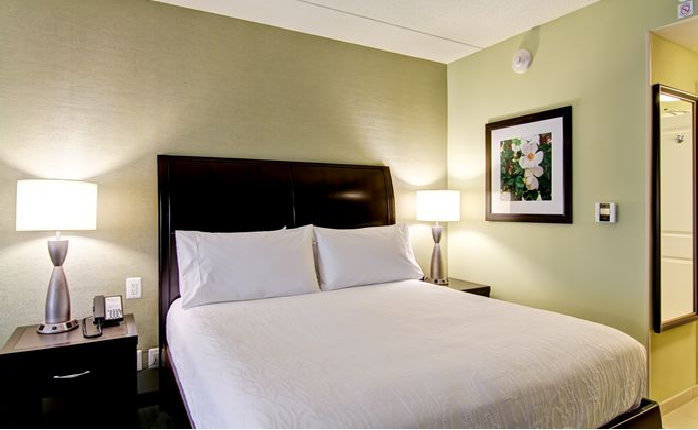 Relax in a spacious guest room and enjoy modern amenities including complimentary WiFi access and an HDTV. 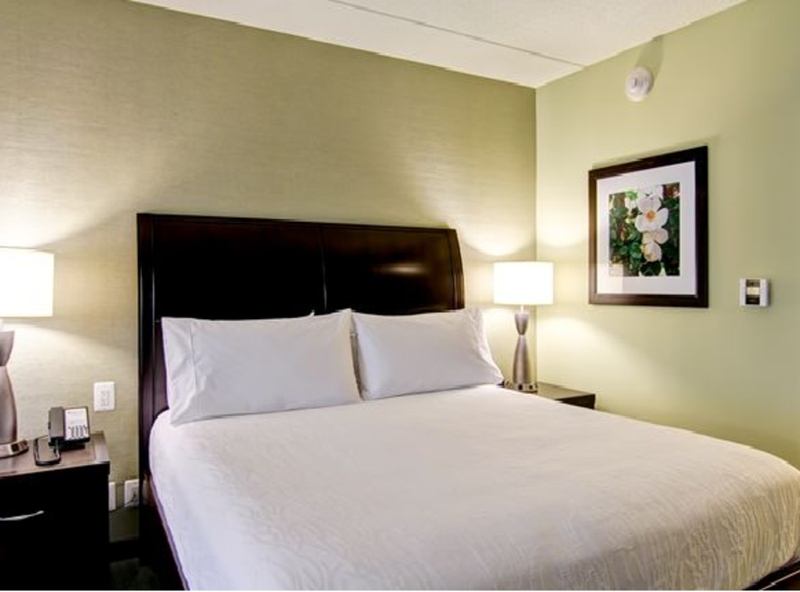 Each room is also equipped with a handy microwave and refrigerator to help you feel at home.